When it was announced Hollywood was working on a live-action film called Detective Pikachu, it sounded like a joke. Indeed, most people assume it was the sort of film that would quietly die in development and everyone involved would later wonder what on earth they were thinking about. 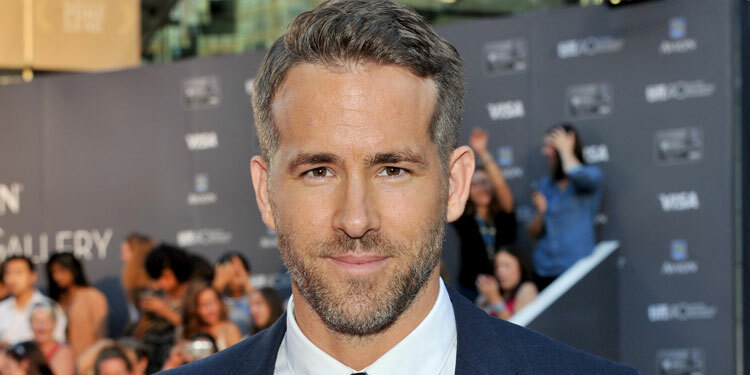 However, then it got a massive shot in the arm when Ryan Reynolds signed up to be the voice of Pikachu. Now the first trailer has arrived and dare we say it, it actually looks quite fun! Well, it looks utterly bizarre, but also fun, although some purists may not appreciate Pikachu’s newfound verbosity and wisecracking skills. 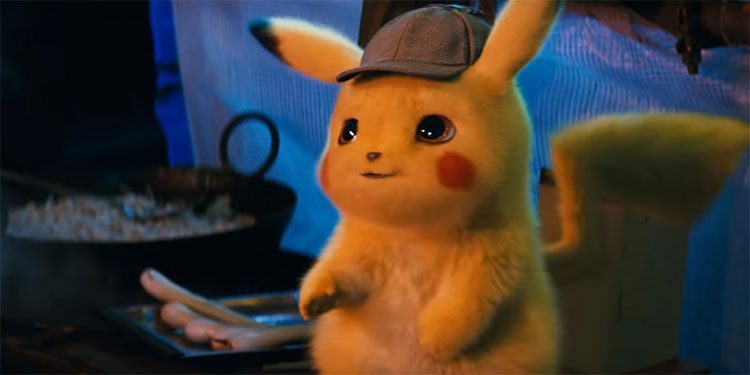 Here’s the synopsis: ‘The first-ever live-action Pokémon adventure, POKÉMON Detective Pikachu stars Ryan Reynolds (Deadpool, The Croods, Green Lantern) as Pikachu, the iconic face of the global Pokémon phenomenon – one of the world’s most popular, multi-generation entertainment properties and the most successful media franchise of all time. The world of Pokémon comes to life! ‘Fans everywhere can now experience Pikachu on the big screen as never before, as Detective Pikachu, a Pokémon like no other. The film also showcases a wide array of beloved Pokémon characters, each with its own unique abilities and personality. While there was a lot of trepidation over whether Hollywood was capable of making a Deadpool movie that captured the sardonic spirit of a character that lives in the X-Men world but is very different to the others. However, the resulting film was a critical and commercial hit, ensuring a sequel was quickly put into the works. 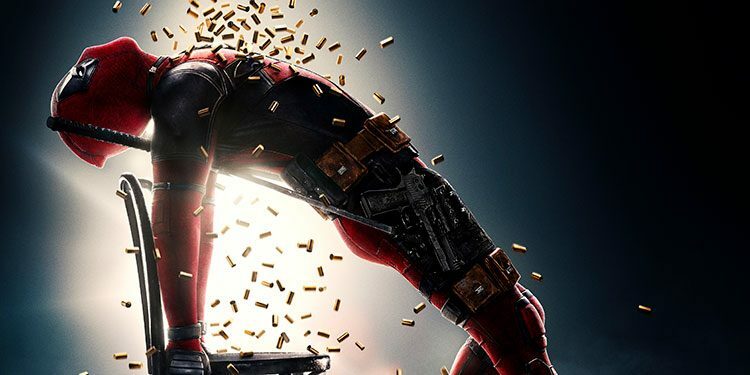 A new trailer for Deadpool 2 is now here, which you can take a look at below. Here’s the synopsis: ‘After surviving a near fatal bovine attack, a disfigured cafeteria chef (Wade Wilson) struggles to fulfil his dream of becoming Mayberry’s hottest bartender while also learning to cope with his lost sense of taste. Searching to regain his spice for life, as well as a flux capacitor, Wade must battle ninjas, the yakuza, and a pack of sexually aggressive canines, as he journeys around the world to discover the importance of family, friendship, and flavour – finding a new taste for adventure and earning the coveted coffee mug title of World’s Best Lover. While there was a lot of trepidation over whether Hollywood was capable of making a Deadpool movie that captured the sardonic spirit of a character that lives in the X-Men world but is very different to the others. However, the resulting film was a critical and commercial hit, ensuring a sequel was put into the works. 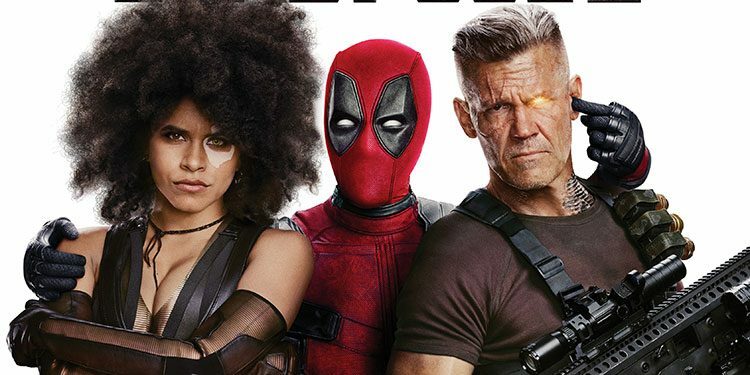 The first trailer for Deadpool 2 is now here, and you can take a look at it below. By know we should expect any promo for a Deadpool movie to break the fourth wall, and make fun of the whole idea of superhero movies. 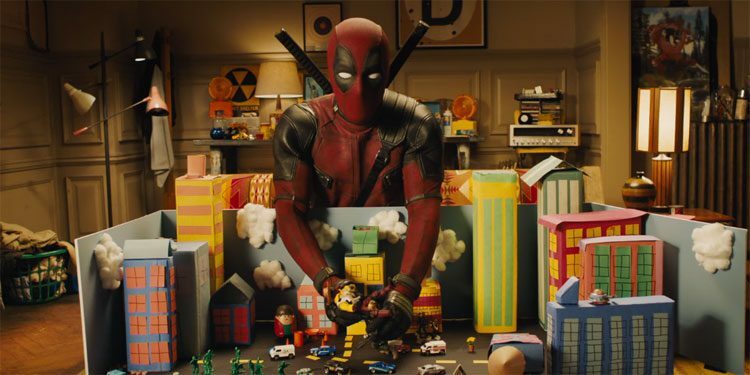 The new trailer for Deadpool 2 doesn’t disappoint on that score, even breaking into a toy version of typical action film. For over a year now there’s been a movie in the works that many people thought would never see the light of day – a live-action Pokemon movie bizarrely titled, Detective Pikachu. However, it’s moving ahead with Goosebumps director Rob Letterman at the helm, and The Get Down’s Justice Smith and Big Little Lies‘ Kathryn Newton already cast. It’s a bit of a surprise Reynolds is onboard as traditionally Pikachu has only been able to repeat its own name (and usually in a female Japanese voice), so the sudden need for the more verbose, and male, Canadian actor suggests changes are afoot. Dedicated Pokemon fans probably won’t like that, considering the controversy that arose when Pikachu spoke a few words of English in the latest animated film, Pokémon the Movie: I Choose You!, which caused a mini-uproar. The film is due to start shooting in mid-January in the UK. If you’re not American, you may not know who Bob Ross is. If you don’t, you’re missing out. So head to Youtube to find out all about the legendary American TV patiner. 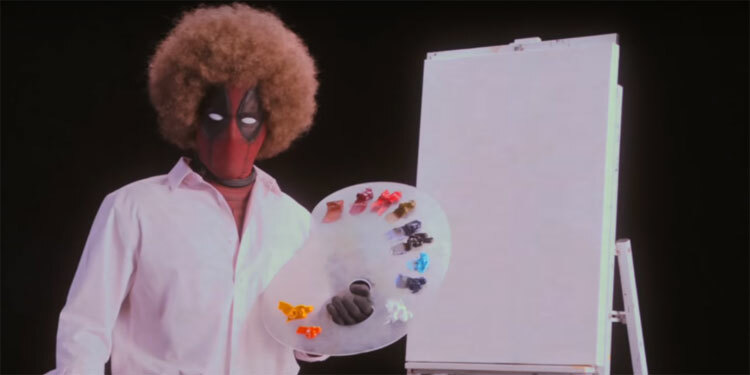 After that, watch the new teaser for Deadpool 2, as you’ll appreciate it a lot more. The new trailer shows that while directing duties may be moving from Tim Miller to John Wick co-director David Leitch, the tone and sardonic humour are very much intact. Although you may have wished there was a bit more footage from the movie in this promo, it’s still a lot of fun and fingers crossed, suggest we’ll have plenty of fun with the actual movie.